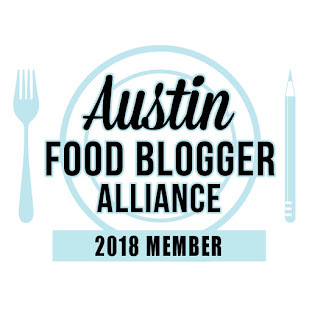 Yours truly is a member of the Austin Food Blogger's Alliance, and one of the organization's missions is philanthropy. I've been sitting on that committee, and am excited to share an upcoming event, open to the public! The Alamo Drafthouse South Lamar is holding a screening of the movie Waitress, on Sunday, August 21st at 1 pm. The movie centers around Jenna, a diner waitress, trapped in a bad marriage, who dreams about having her own pie shop. We'll have a table outside the theater with pies donated from local businesses that will be available for sale (on a donation basis) after the movie. Proceeds from the ticket and pie sales will benefit Safeplace. Advance tickets can be bought here. Come down and see us!! The food bloggers will also have representation at the first Slow Food Quiz Bowl, this Sunday at the Highball. 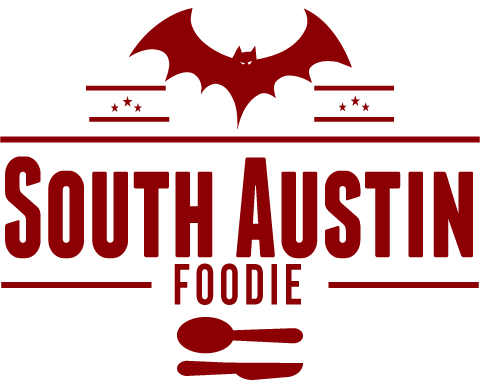 Local food peeps will compete for the title of foodie geek, in a food-based trivia challenge, hosted by Statesman food writer Addie Broyles. Local food blogger Austin Gastronomist compiled a fantastic list of some of the top movers and shakers in Austin's food circles who are under the age of 35. The 35 Under 35 list is a great reference and resource, and a lot of hard work was spent compiling it! -- GoodPops All Natural Frozen Pops is launching a pop-up location (pun intended?) near South Congress and Riverside Drive through October. The locally sourced pops are also available at Whole Foods and Royal Blue Grocery. No high fructose, refined sugars or artificial junk! -- The now defunct Screaming Goat at Lamar and 10th is about to become a restaurant called Bacon. Drool. Seriously, this has the potential to be amazing!!!! -- Kerbey Lane moving a hair south, for bigger location, more parking. The Statesman reports they are moving to 3001 S. Lamar, where Torchy's and Half Price Books are located. Since Baker Street Pub took over the Old Aligator Grill spot, I think this is the old Blockbuster video locale. -- Guess I am behind the times, because I wasn't even aware that Vivo had a second location; I haven't been to their original spot on Manor Road in a number of years, but I never felt their food was extraordinary. Now, there may be reason to check out the newer spot up at 620 and 183 -- Paul Peterson is now the executive chef. After time at the Gage Hotel in Marathon, and a stint on The Learning Channel's Pittmaster BBQ road show, he's back in Central Texas, where he belongs! -- A new upscale pizza wine bar (yes....) is expanding from Dallas to the trendy 2nd Street District; Coal Vines is scheduled to open on August 29th, at 314 W. 2nd, right across from City Hall. -- The only Austin location (Burnet and 183) of Benihana's has closed.